Sometimes you come across things by pure chance…. 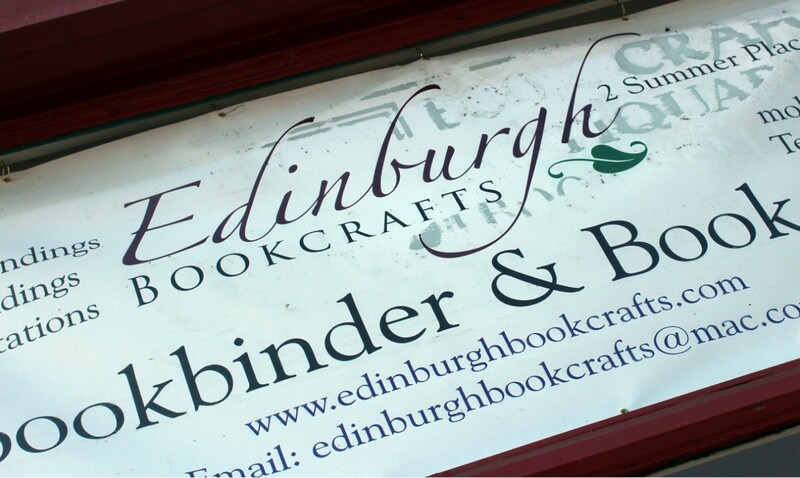 As always I was looking for a good bookstore when I was visiting Edinburgh a while ago. 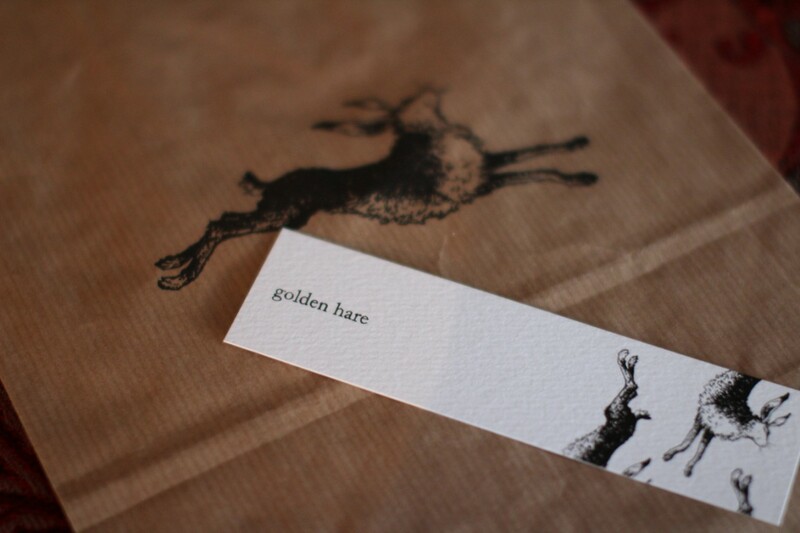 I hadn’t expected to find The Golden Hare. It’s a rather anonymous little place from the outside, and I probably hadn’t ventured inside if it wasn’t for a sign saying something about beautiful books. It’s a small place, close to tiny, with a quiet but not unwelcoming woman behind a desk. It didn’t take me long to “crack the code”. In addition to shelves lining the walls there was a table in the middle with quite a few books on display and all had extraordinary book covers. 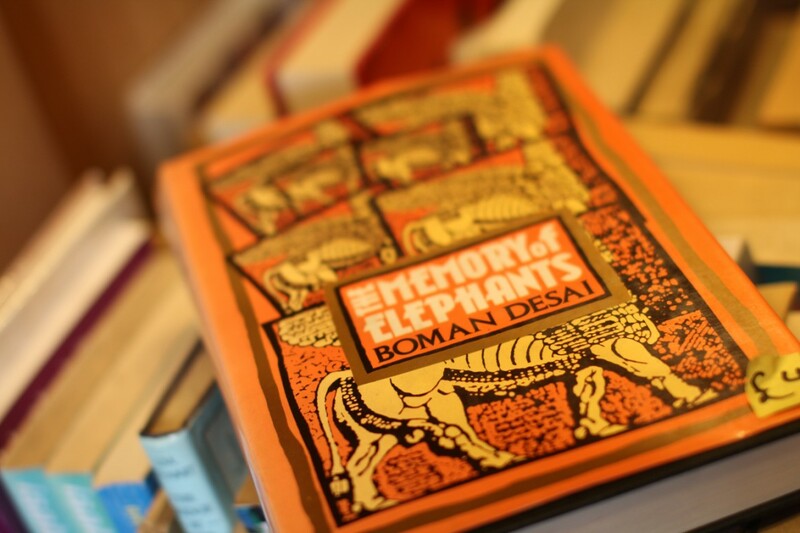 Which made me curious about all the other books on the shelves, and yes – all book covers were out of the ordinary. Which is also the idea of The Golden Hare. In a world, now flooded by gadgets with absolutely no beauty attached to them, this tiny bookstore is nothing less than a jewel. 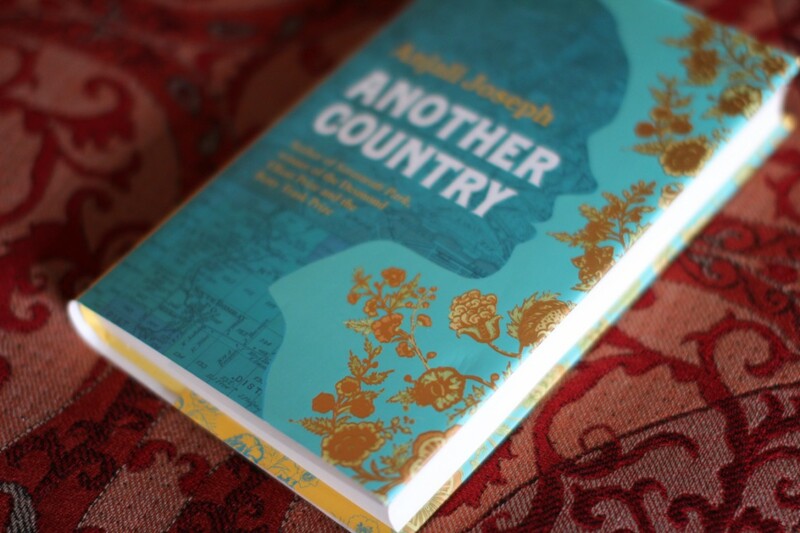 I bought two books; Anjali Joseph’s second novel Another Country. Quite recently I read her first novel set in Mumbai, Saraswati Park. Might not be Nobel material, but her new one had a beautiful book cover (!) so I decided to give it a chance… (And it proved to be quite good). 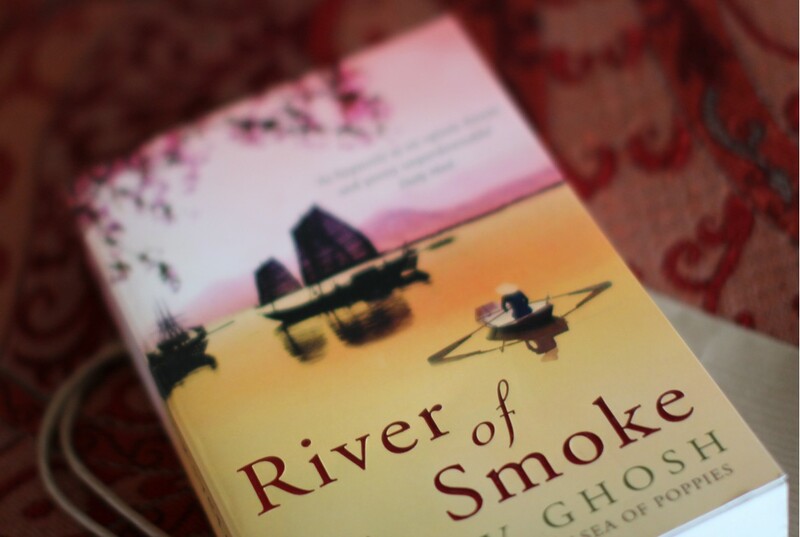 The other book I bought was Amitav Ghosh’ sequel to The Sea of Poppies, much awaited River of Smoke – and yes, yet another beautiful book cover. A few days later we were on our way to The Royal Botanical Garden in Edinburgh, on foot. 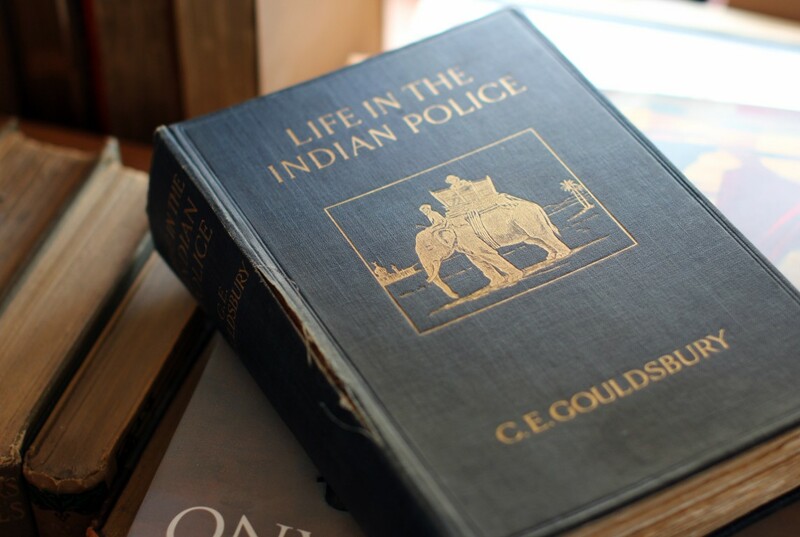 It was Sunday morning and it took a while; it was a long walk through many residential areas – but suddenly we found ourselves outside an antiquarian book shop. Not a surprise really, there are many of those in Edinburgh – but the window display caught my attraction. 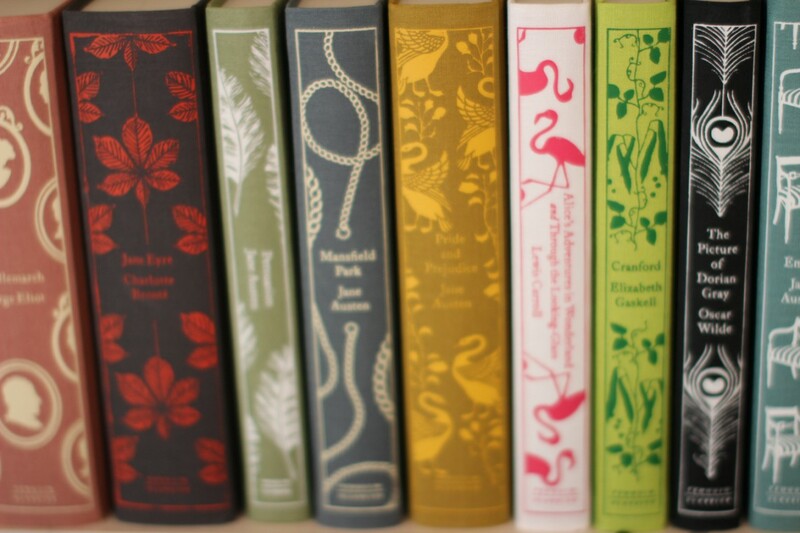 The display of the books was clearly not accidental – it was beautifully set up. Of course it was closed on a Sunday morning, but I knew what we had to do after the botanical garden because fortunately it opened later. 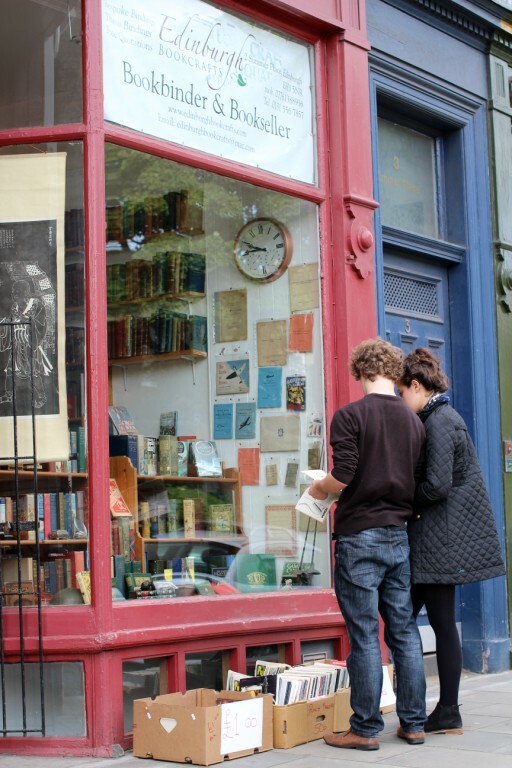 This was no ordinary second hand bookstore, it was an antiquarian bookshop with carefully chosen books. You could tell that the owner had a real passion for books. The last of my paper money changed owner because he had a few interesting Indian books, but some a bit on the expensive side which I left behind. I made some remarks about the display in the window and yes – the owner admitted he put a great effort in it and he already had great plans for Christmas. 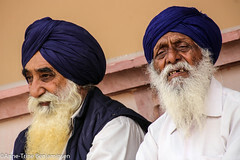 Wish I could be there to see….